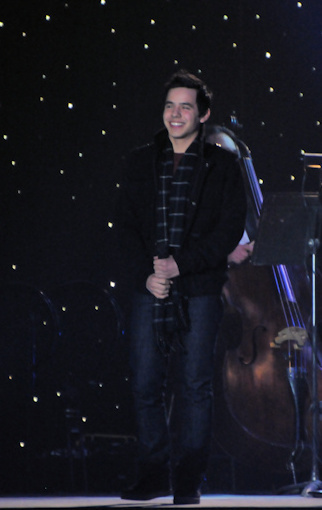 « Happy Holidays to David Archuleta & Fans! 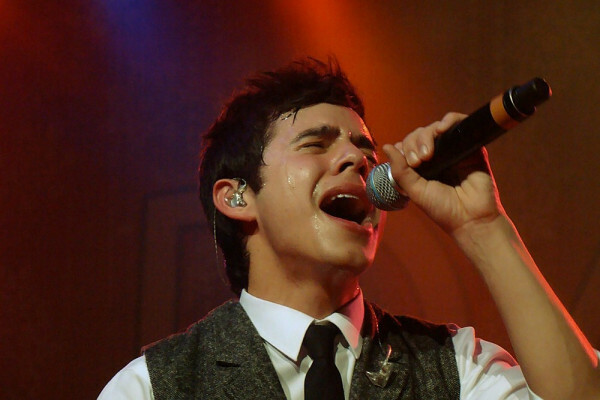 HAPPY 25TH BIRTHDAY DAVID ARCHULETA! Turning 25 is considered a milestone. An age where we seriously begin to ponder where we are in life and where we’re headed. Throughout our lives, we make decisions for known and unknown reasons. These decisions lead us down new paths, take us new places, places where we meet new people and suddenly, the world shifts again. What was going to happen can no longer happen and what will slowly turns into what’s meant to be. One decision folds into the next, and our life lays out before us. Most days we can get so caught up in daily life that we don’t stop to think about how each decision leads us to the next opportunity or away from it. Wherever we may find ourselves we hope for happiness, always. 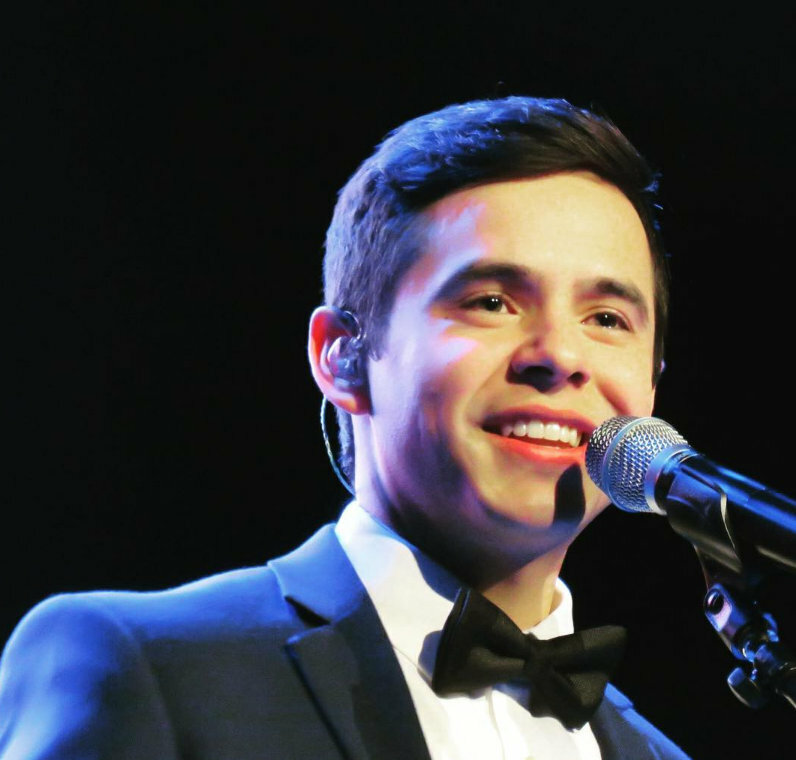 David has lead by example on how to live by listening to his heart and soul for that voice, that feeling that guides him. Whether we agree or not, it is his journey. 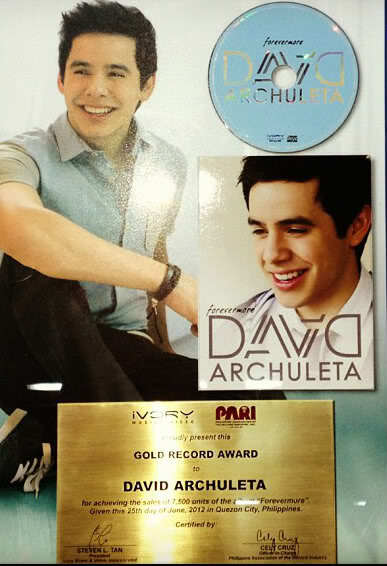 Here’s to many more experiences as David fans. 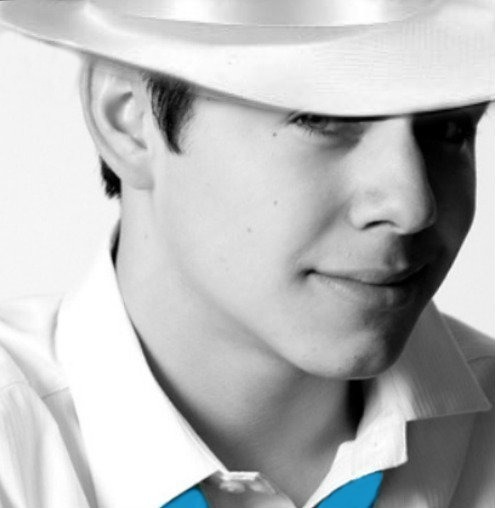 Join us in celebrating David Archuleta’s 25th birthday by having WWTT party! Check your times and get ready to tweet! 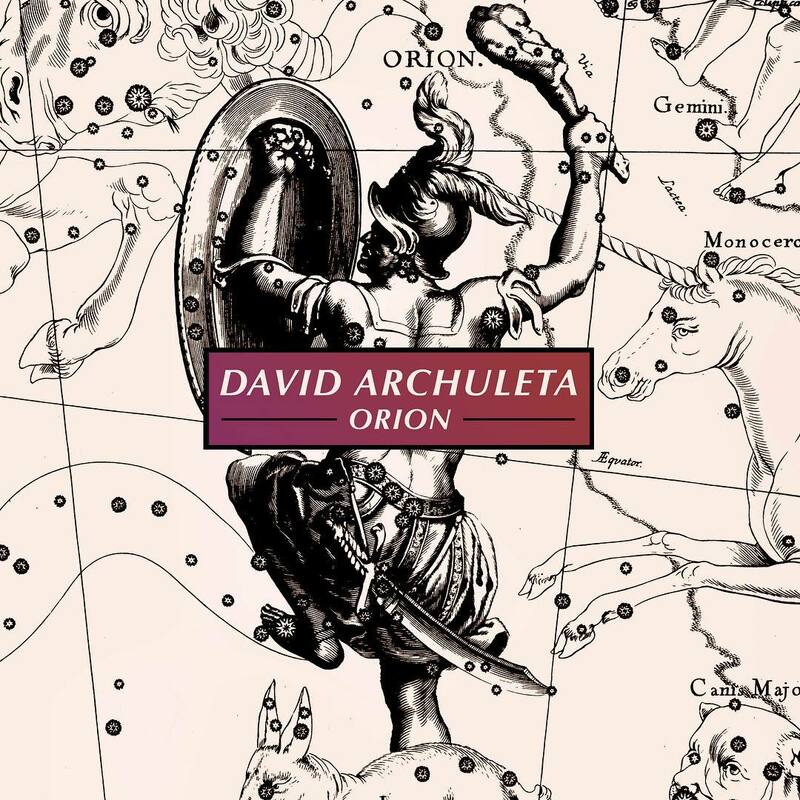 This entry was posted on Sunday, December 27, 2015 at 6:26 PM	and is filed under @DavidArchie, Appreciation, David Archuleta, fandom, GLORIOUS, Happy Birthday, music, Musical icon, Respect, Uncategorized. 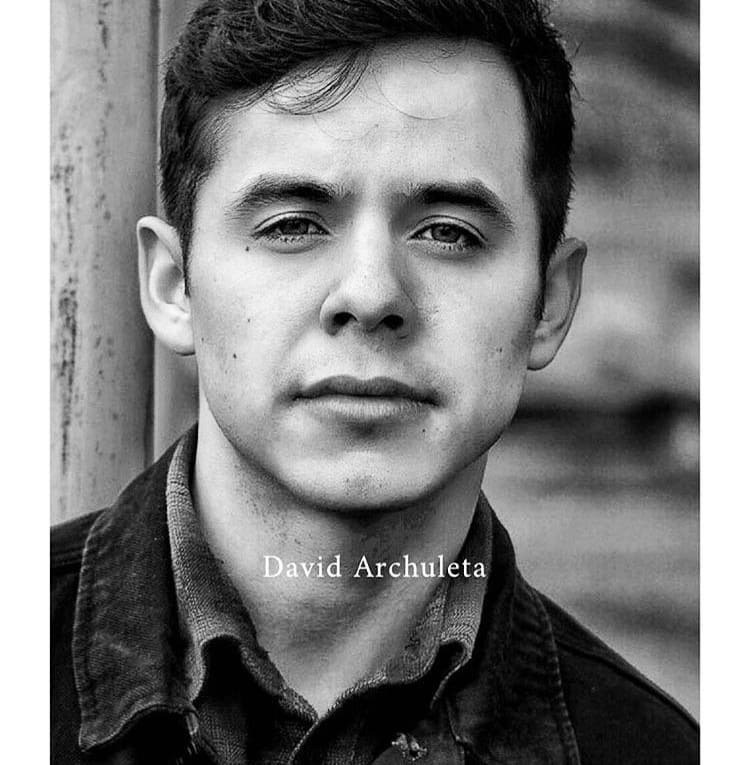 Tagged: 1998, 25 years old, Celebration, David Archuleta, David's Birthday, December 28, Fans forever, Happy Birthday David Archuleta, milestone, singer, the Voice, We love him, worldwide trending party. You can follow any responses to this entry through the RSS 2.0 feed. You can leave a response, or trackback from your own site. 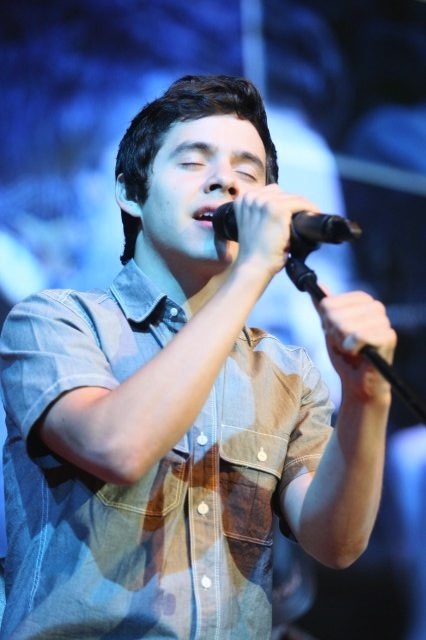 6.45 am here in Malaysia so Happy 25th Birthday @DavidArchie! May you find everlasting joy and trust the music of your soul for everything. How cool is that?! A worldwide Happy Birthday celebration. Ah…. you don’t know how happy that makes me. Happy Birthday, Dear DA! And many, many, more to come. 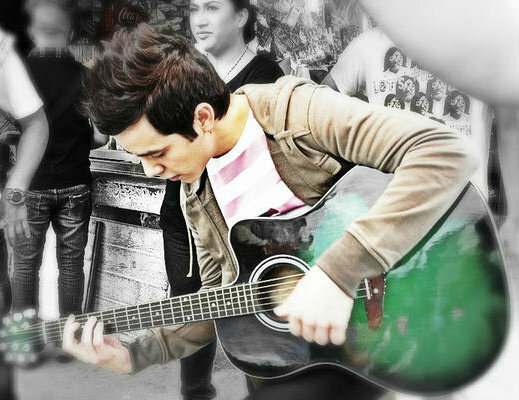 With soul-songs, brightness, cheer, joy, and at least some of the wonder that you share with me. You are unique in all the world. You have tamed my heart. Man, Dja, you caused me to go back to when I was 25 and re-think my thoughts that I probably would have been having at that time (many moons ago, I might add). What you’ve written is so true about working and re-working our paths in life. I’m loving where David seems to be heading. 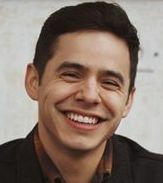 And, not just because I’m a committed fan and his future seems to include things that will bring me happiness, but because David is happy. He is following his heart. That makes me happy. So…. 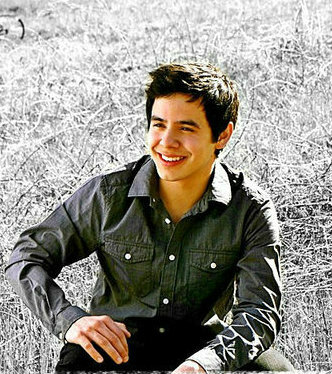 Happy Birthday, David Archuleta!!! Abrra, a great puzzle….. I need a Pepsi after that one! It challenged me!!! It’s 28 December here. 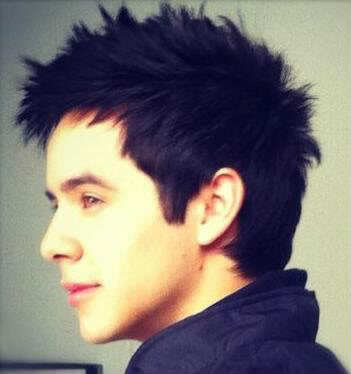 Happy Birthday, David, the best singer in the whole wide world. A quarter of a century old! Many happy returns and may you be blessed with all your heart desires. I would sing happy birthday but you sing it best. So in honour of your special day i will go watch some youtubes of you singing the birthday song. I am ready Dja! This really is a big birthday and I’m hoping that we can trend him. He so deserves it! I’m glad where he is in his career and 2016 should be absolutely awesome for him as well as us fans. 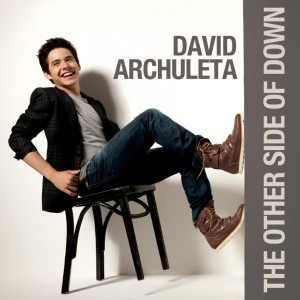 He is past his uncertainty and putting out music that surprises me every time he opens his mouth! 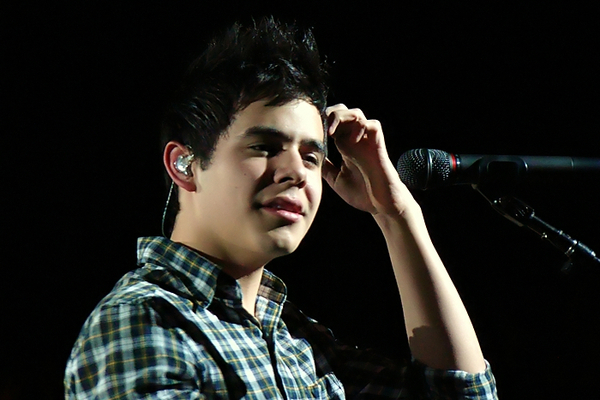 It’s only 9:40 here in KC, but Happy Birthday David…a little early! Great Marcella happy birthday video. Love all the recent pictures, what a neat surprise! Twitter and facebook have been posting birthday wishes by thousands since yesterday. Hope they’re not worn out for a the trending party tonight lol! Here we are celebrating David’s 25th birthday, it’s incredible that I’ve celebrated 9 birthdays! I had to count on my fingers lol starting with his 17th. Wow what a ride! He introduced us to Sissel years ago after she had been the guest performer with the Tabernacle Choir one Christmas. We were all quite taken with her beautiful voice. So David on your 25th birthday, here again is Sissel. Love seeing all the great birthday wishes. That was a sweet one from Kari. 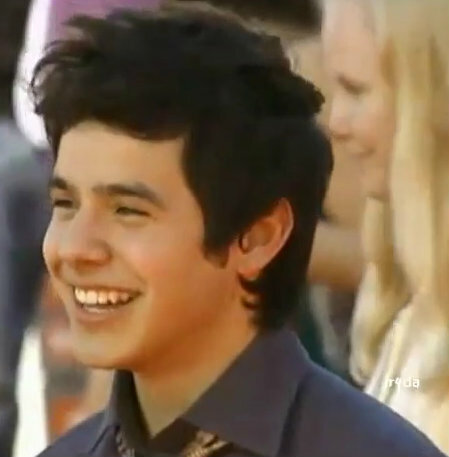 Love the love for David. 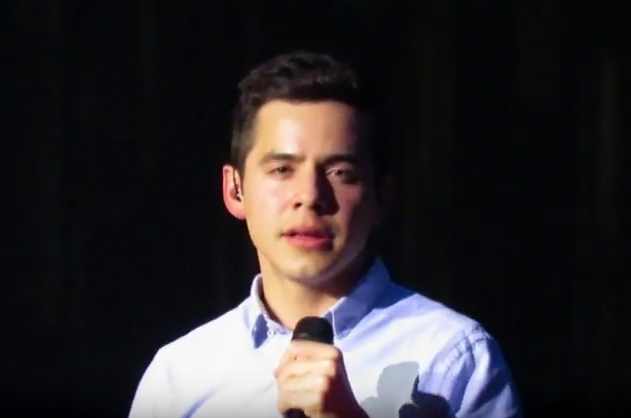 Happy birthday to the one and only @davidarchie so thankful to have gotten to know you this fall! You are simply the best! Have a great day! 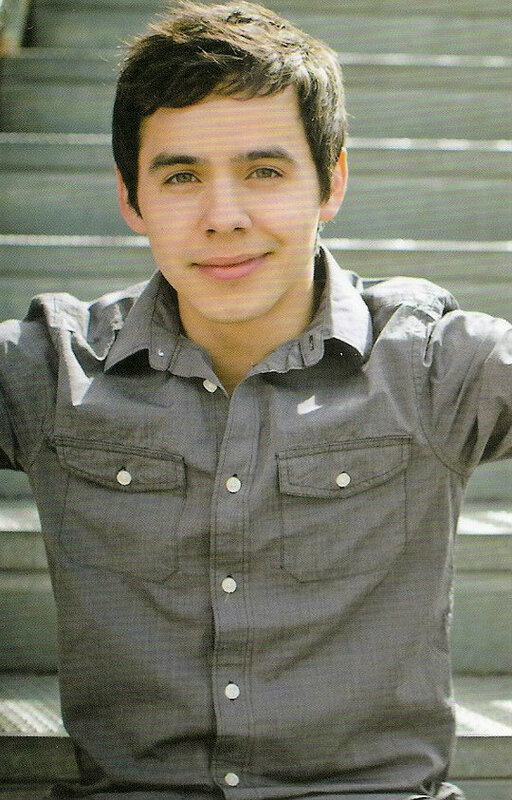 Hard to believe that he’s 25 already and that it’s been nine years since we first met him on American Idol! How far he has come and how much he has grown! How much we have learned while on this journey with him. Can't believe I've been around for 1/4 of a century. Thanks everyone for the birthday wishes! 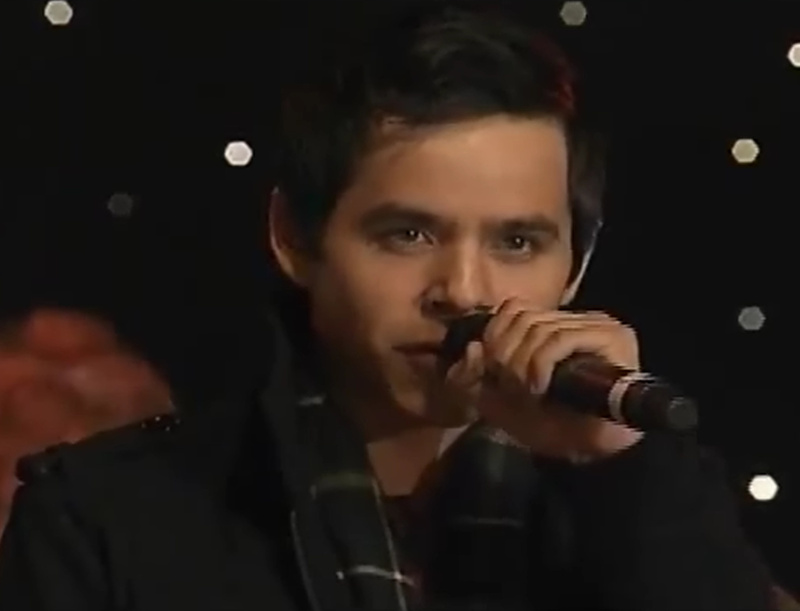 In 2012, I had the wonderful opportunity to get to work with @davidarchie. Thanks to @karisellards for reminding me that it's his birthday! 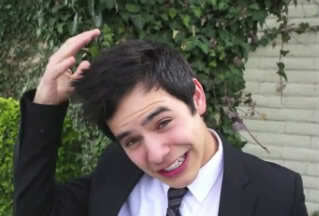 Where ever you are in the world @davidarchie , I wish you blessings upon blessings on your special day!!!! 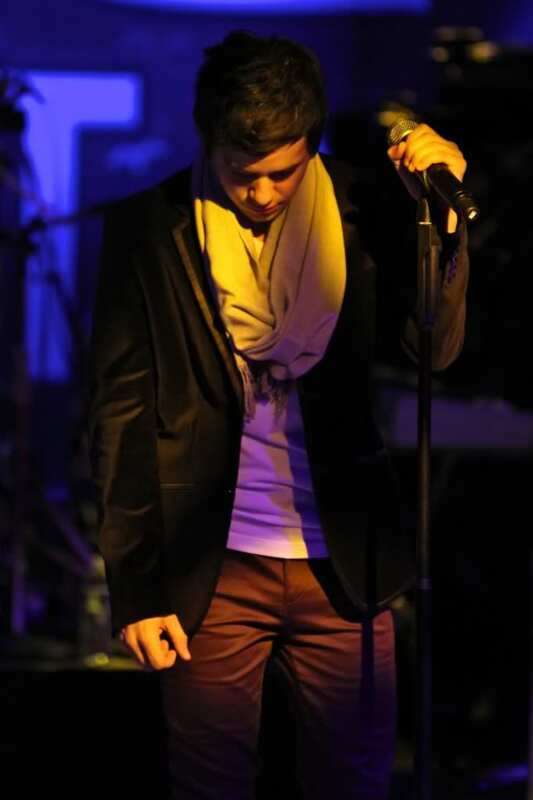 He Thanked his fans before the world wide trend! We did it!!! It reached #1 and it’s been trending for an hour!!!! I was booted out from both twitter accounts lol There were tweeters from all over the world tweeting away. Whoo hoo He even trended here in KC for 1 1/2 hrs. I was booted out and he was still trending and I didn’t want to quit! 🙂 He deserves it all! David and Amber are such caring siblings! Adorable! DA, ever the king of the understatement, is serious enough about this to call it a “very unfortunate” tradition. ^_^ Too funny. Trying to catch up (story of my life)! I hope the good talented dude ❤ had a happy birthday 🎂 25 spanks? More like 25 lashes from Lupe. 😄 All in good fun. Hey Tawna, finally got some of your snow!! 🙂 and ice! My kids had to leave early because of the storm coming in and while they were up here their home was missed by a tornado by about 4 miles. Tore up many homes there in Garland and Rowlett TX. 11 people died. So they thought it best to get on home. What wild, wicked weather! Jans! I am so glad to hear that your kids home was spared. I have seen the pictures of some of the devastation. I really feel for these people and their families. To loose so much at such a time is especially hard. I hope all of them have friends and family to support them. Family mens so much and it is so hard for those who have none. All my good thoughts and blessings. Thanks, Bluesky! Yes, my son feels super lucky with it being so close. It has been a long time since I've posted anything, mostly because I got distracted by life and emotions of the heart after my sweet Grandma Lowe passed away in September. But I finally installed Instagram on my new phone yesterday and as I scanned through my library, this picture brought me a lot of joy. Music has taken me many places in my life, on a physical and emotional and mental journey, and I am thankful for all of the experiences and life lessons thus far. 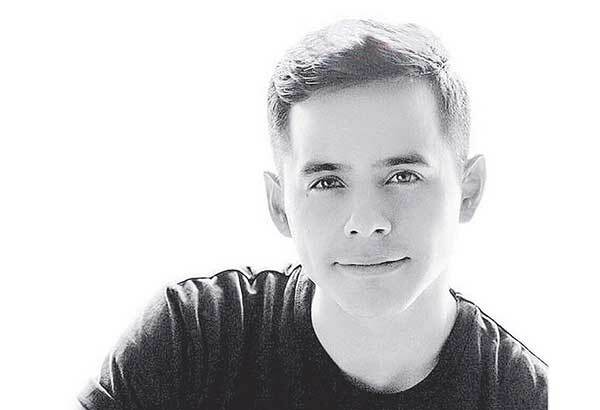 Thanks @davidarchie for providing opportunities to stretch, grow, and meet amazing new people. Life is truly what you make it, and I intend to continually make it wonderful. Oh, and good wishes and prayers to any of you suffering because of this unbelievable storm that is crossing the nation. My heart is with you! I agree Tawna21! I don’t often make resolutions but I concur! 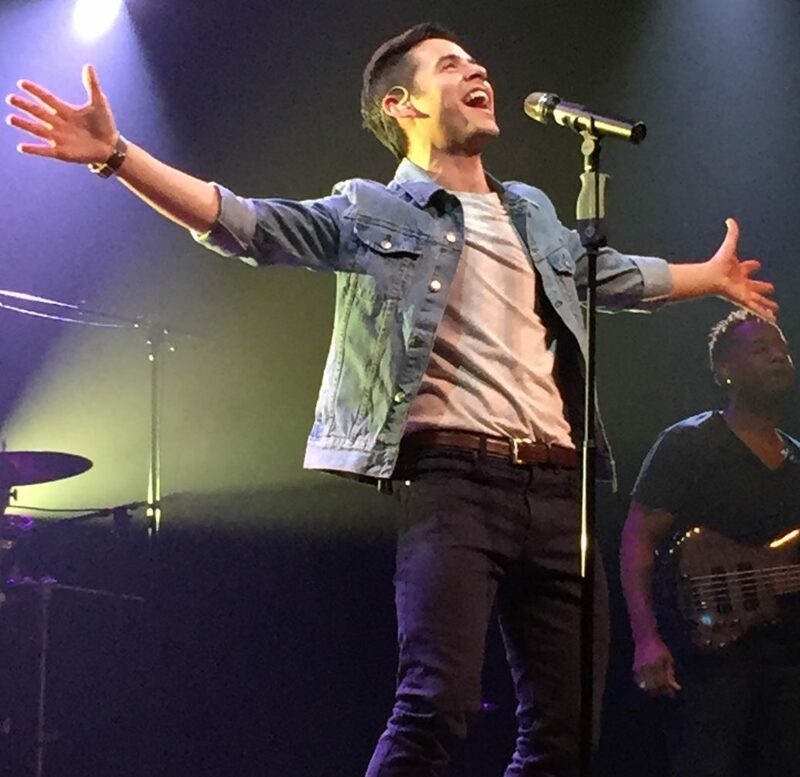 Following David’s career now, then and forever is good for the soul! Stay safe everyone, and God Bless those in the path of Goliath!